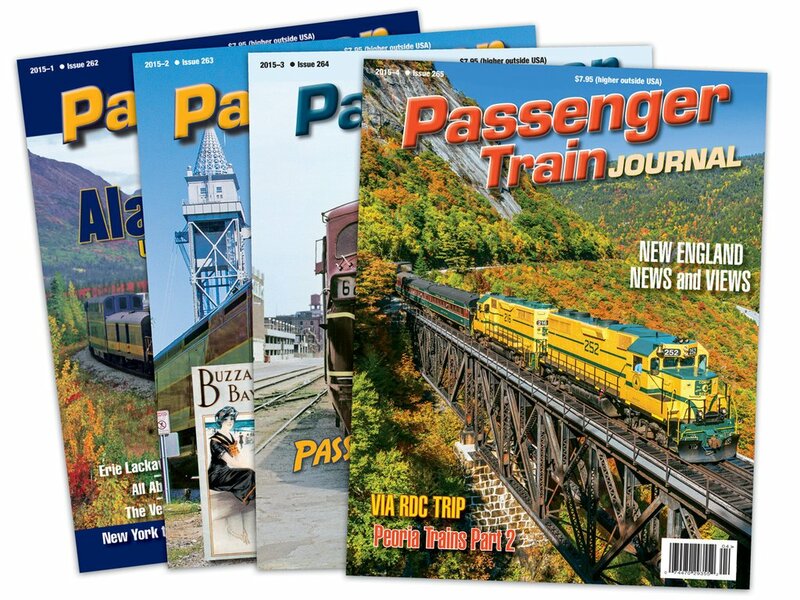 Credibility: Passenger Train Journal consistently delivers high-quality, reliable content that our readers trust. That credibility is then associated with our advertisers, resulting in a higher probability that products or services will be purchased as a result of that association. 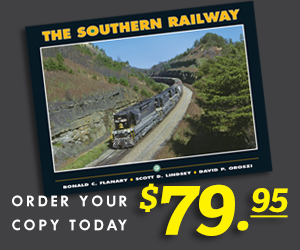 Engagement: Passenger Train Journal readers make a conscious decision to engage the words and images on our pages. Unlike passive media, our readers must physically turn our pages, look at all the material, and make choices about what to read. Are you giving them the chance to engage in your message?